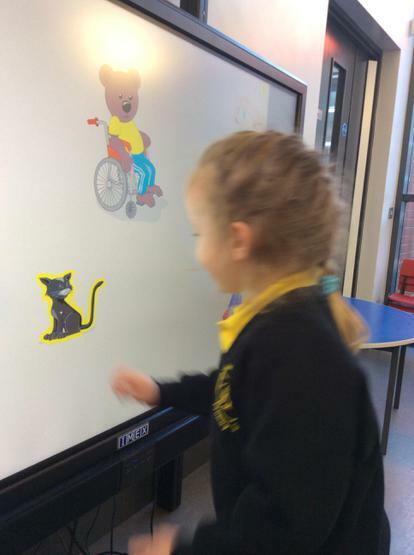 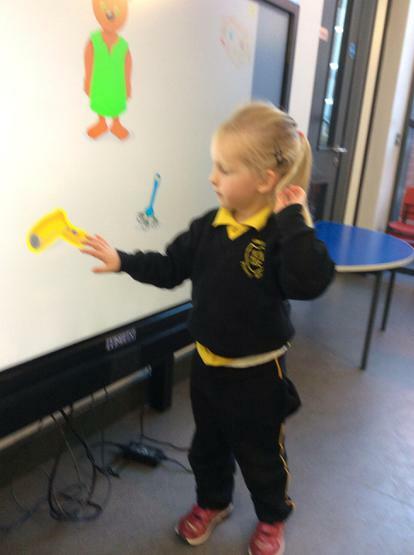 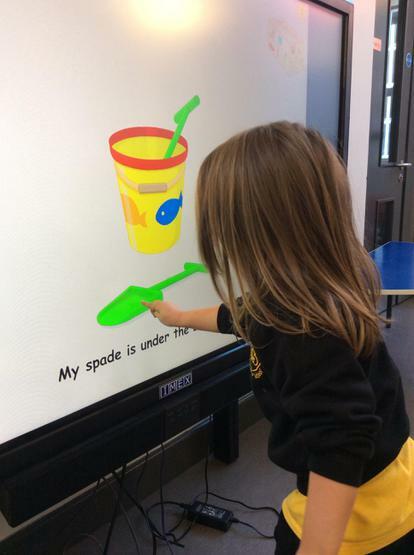 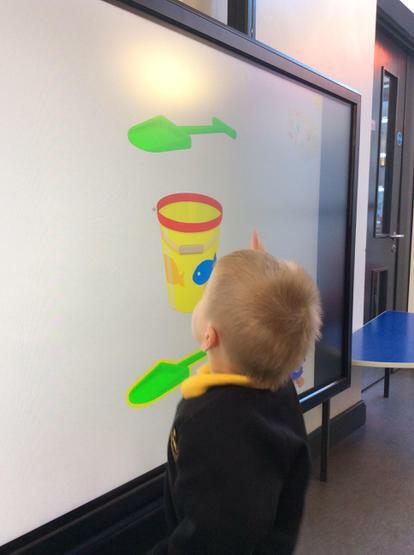 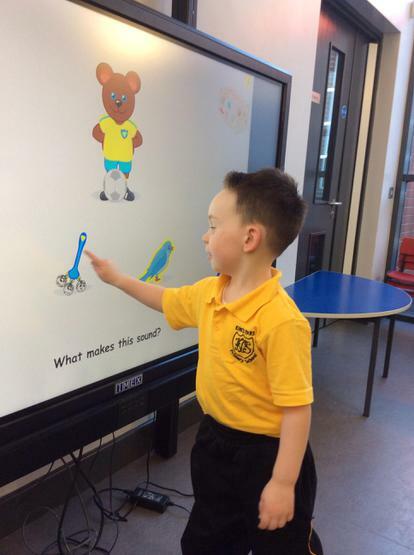 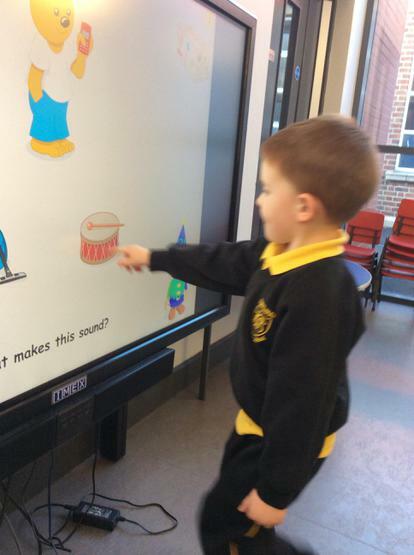 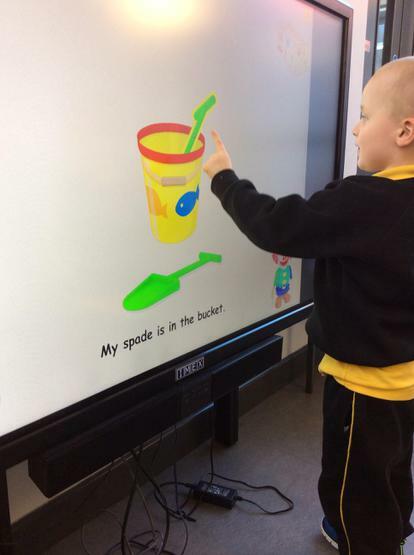 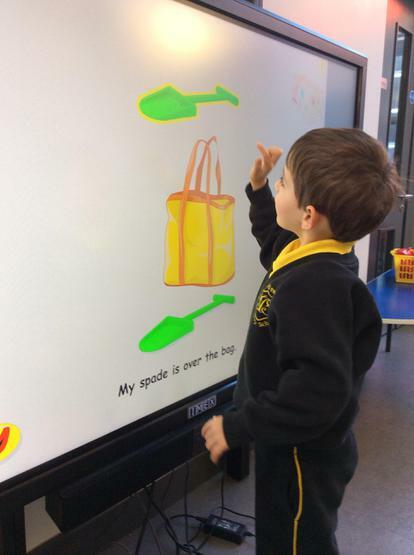 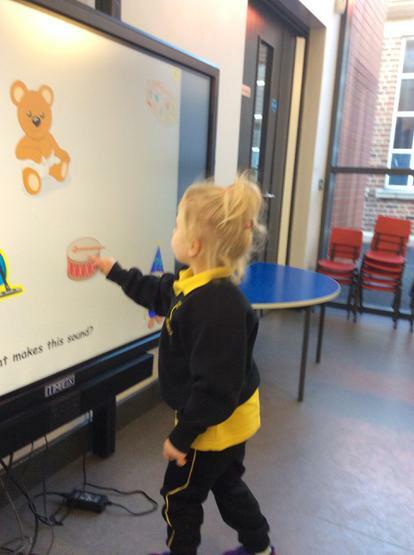 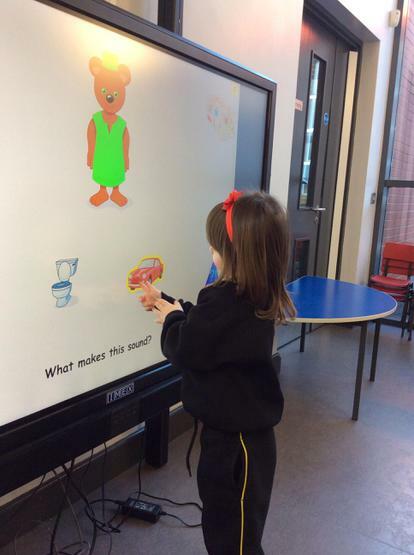 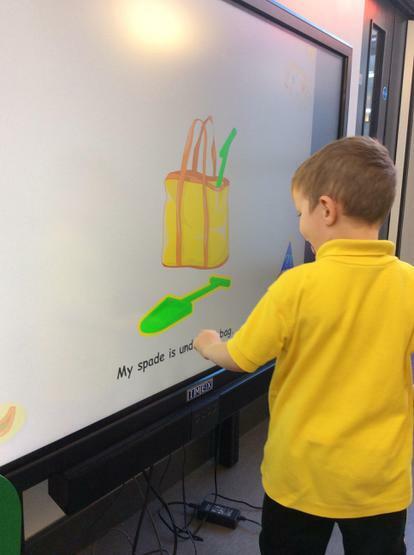 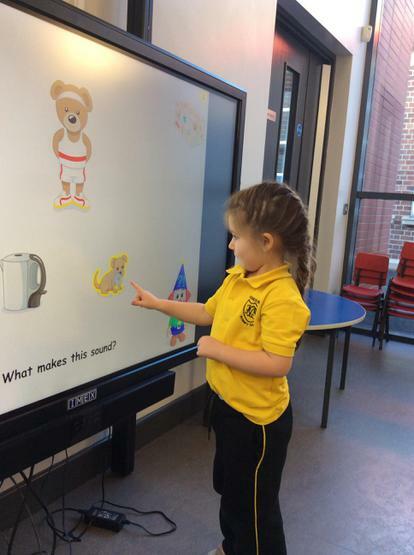 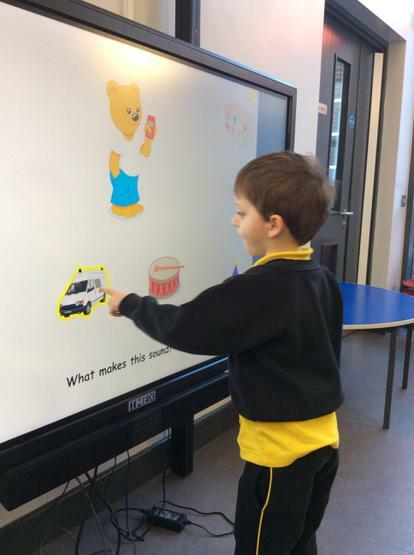 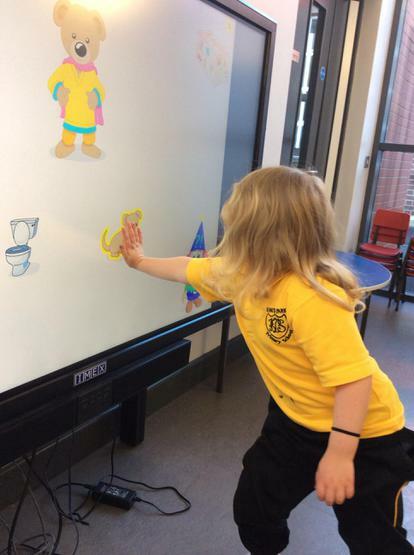 Having fun using the iMex touchscreen! 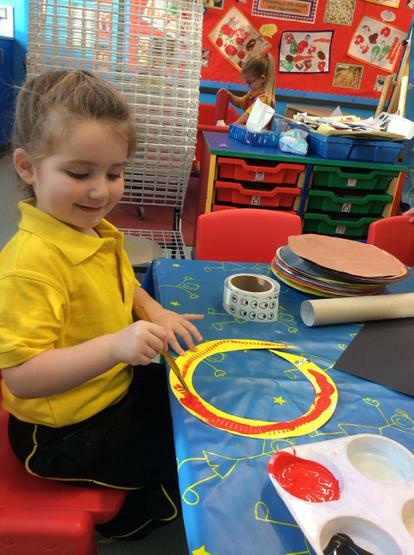 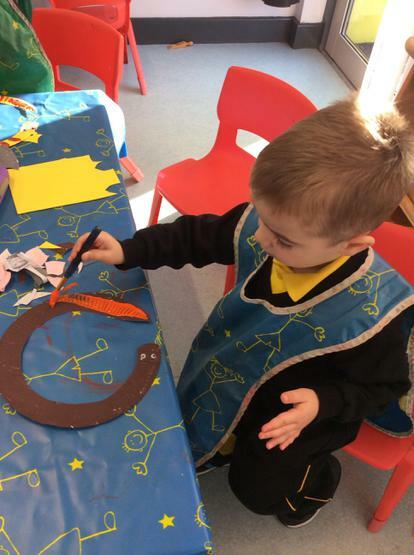 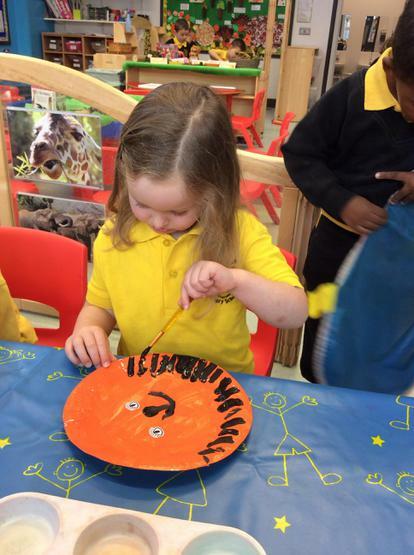 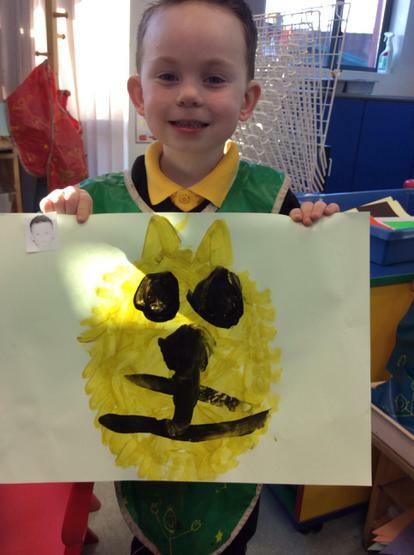 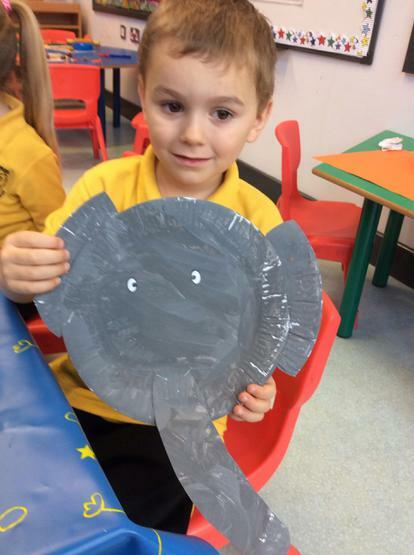 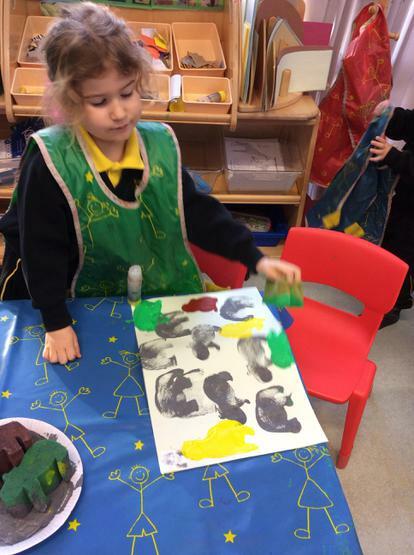 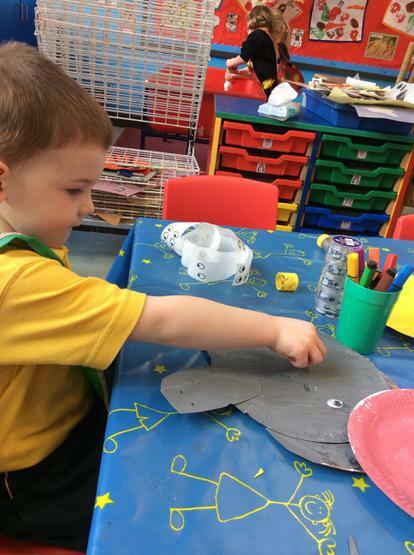 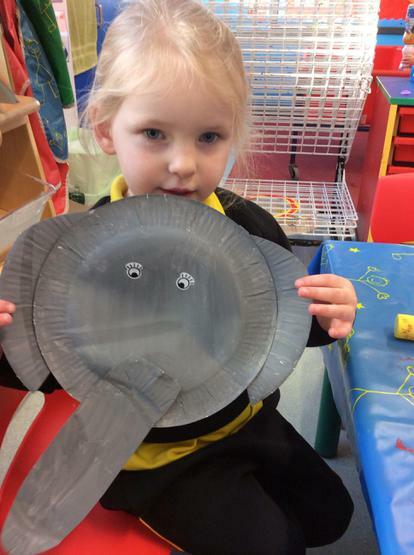 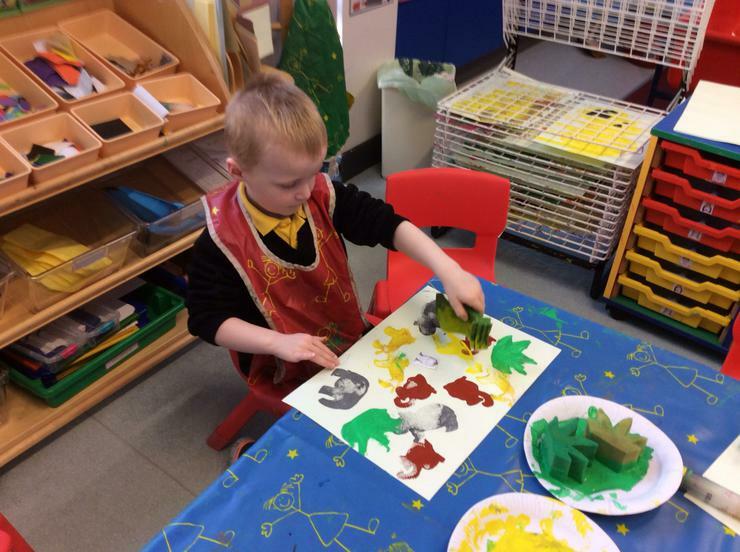 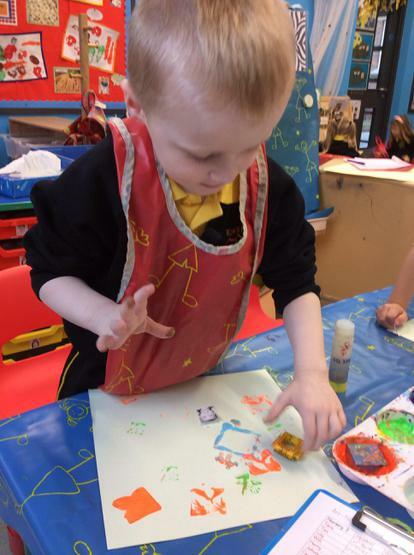 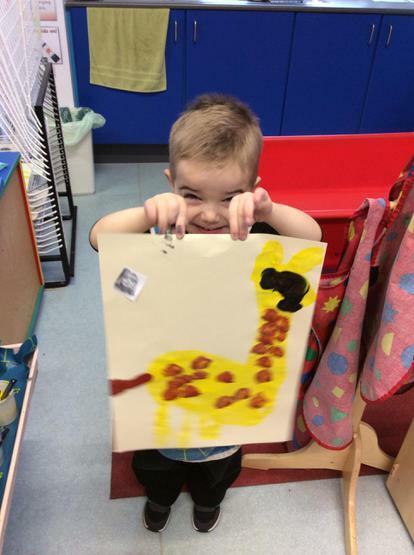 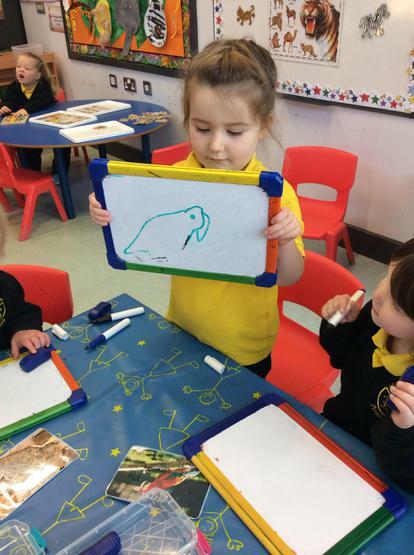 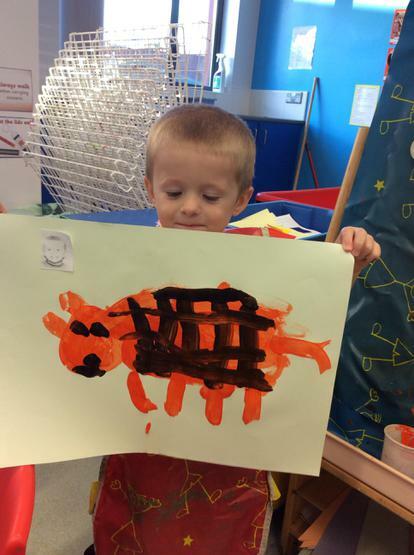 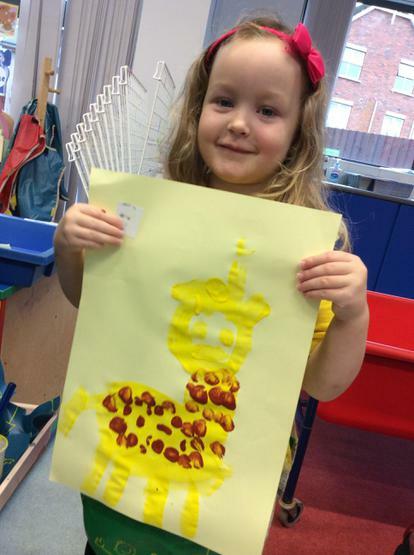 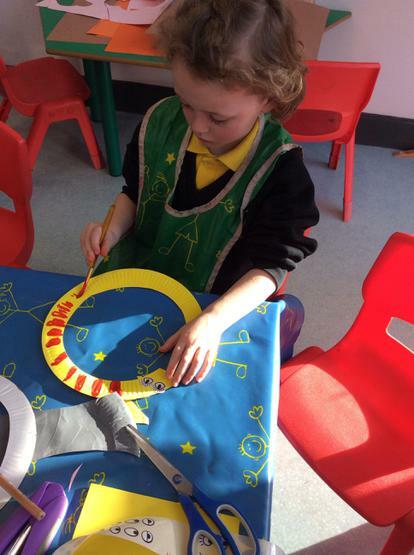 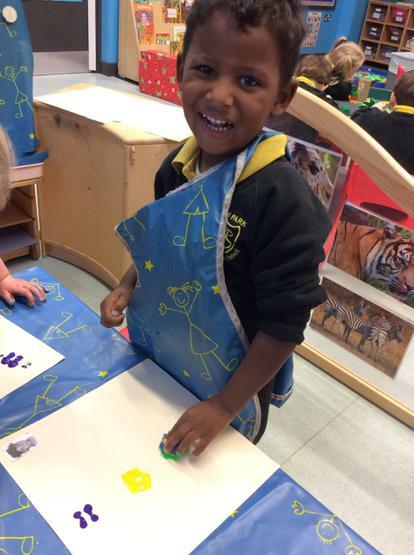 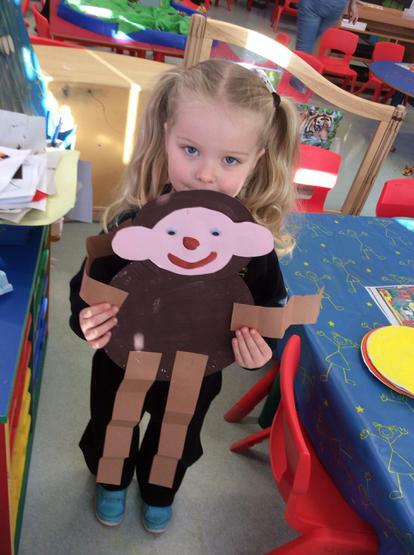 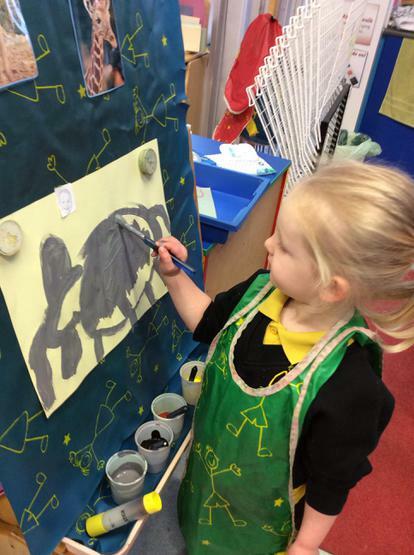 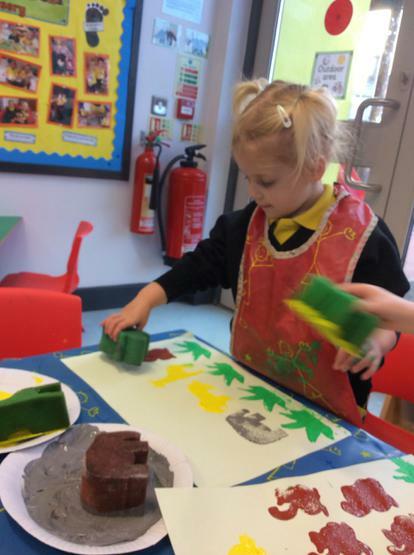 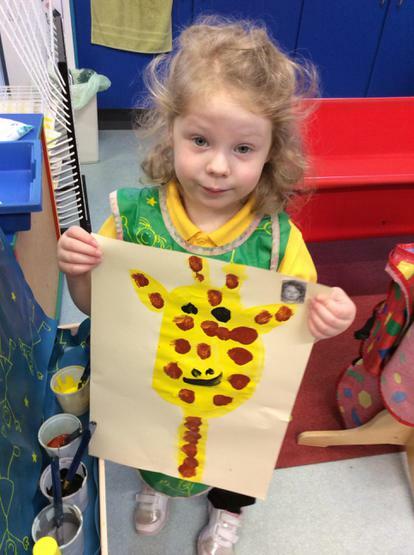 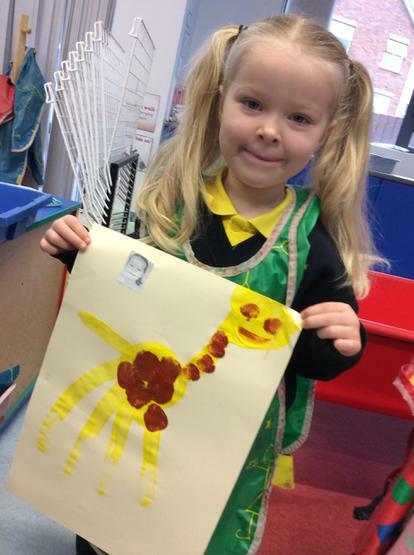 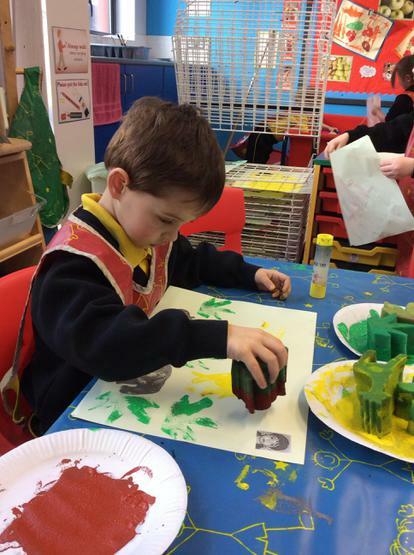 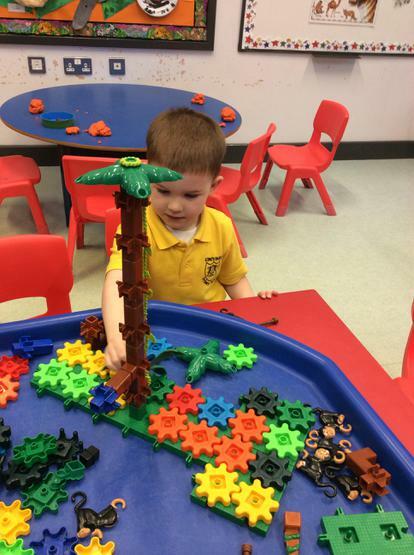 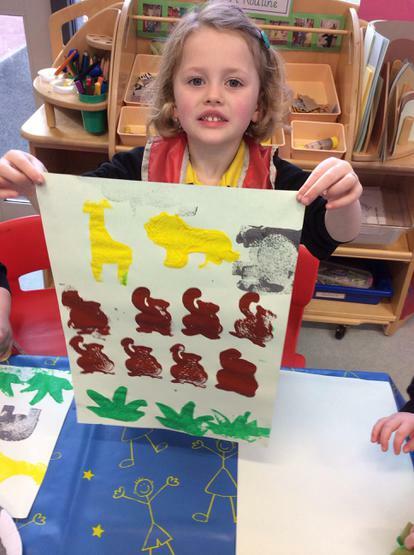 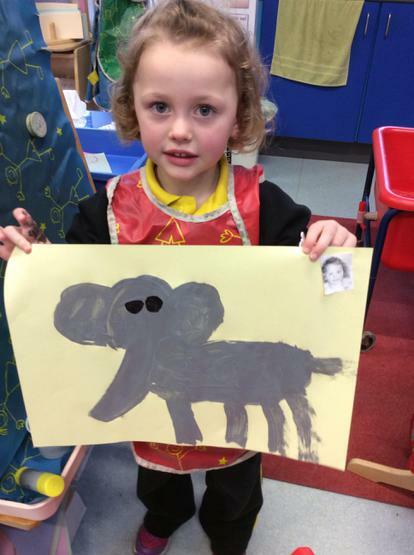 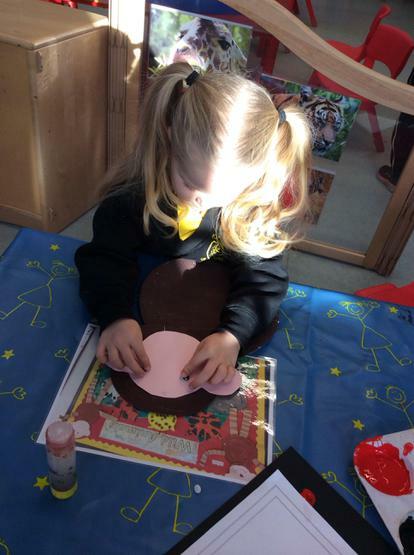 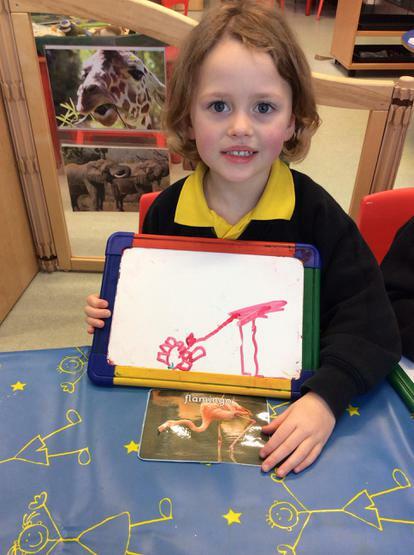 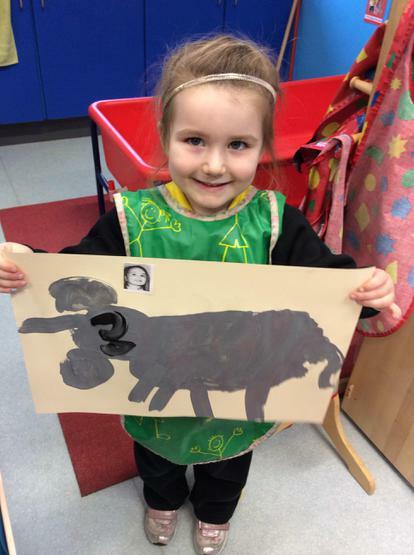 Learning about wild animals through art activities! 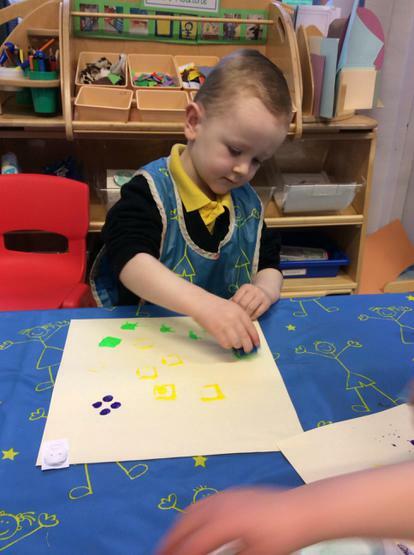 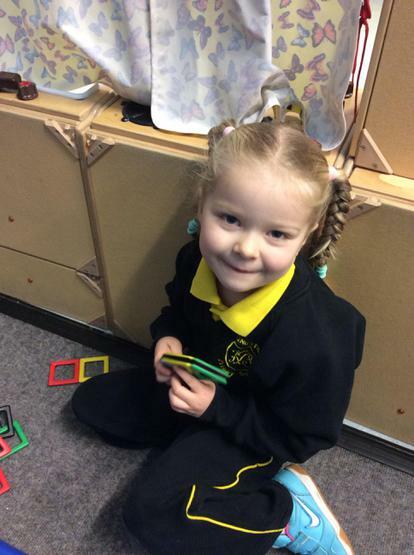 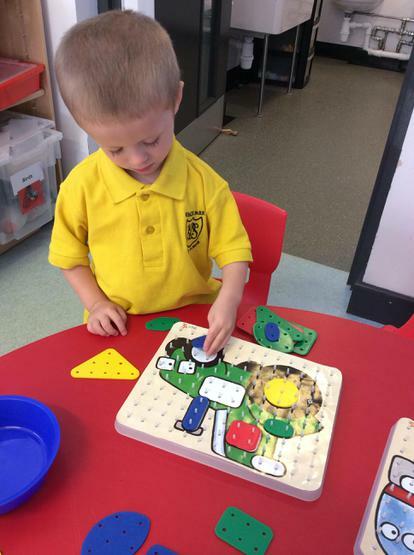 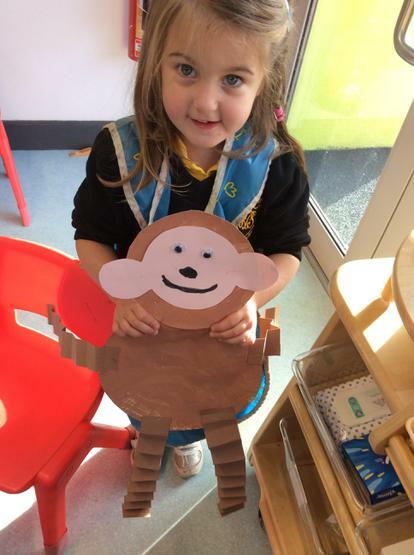 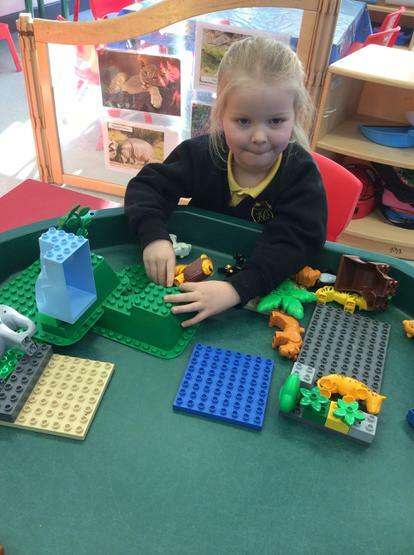 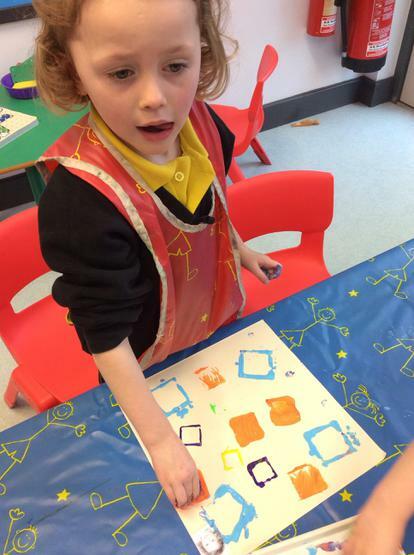 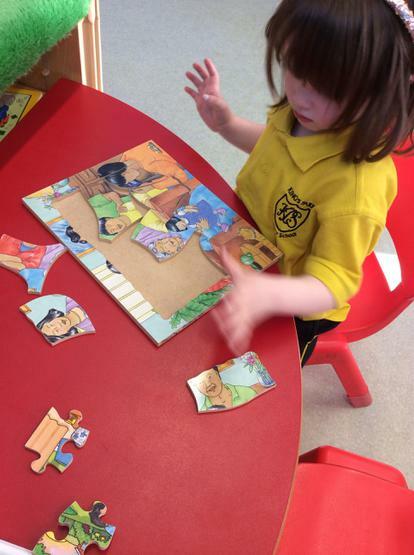 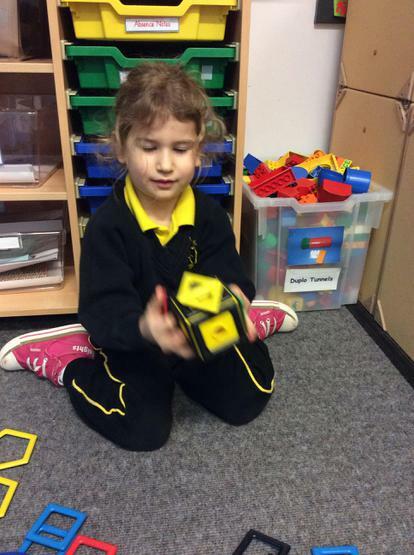 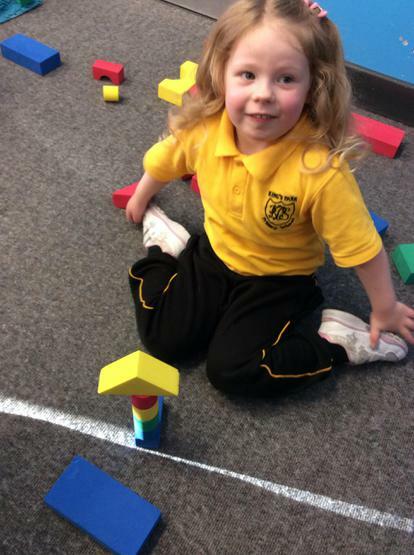 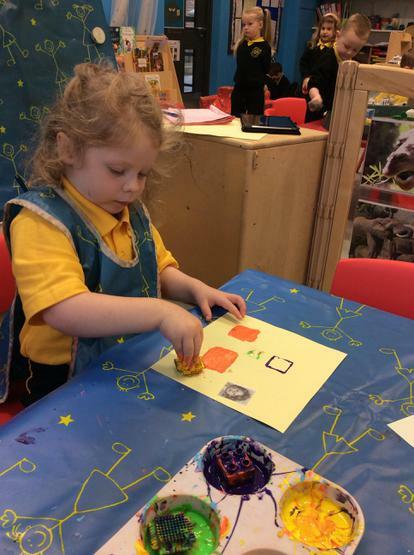 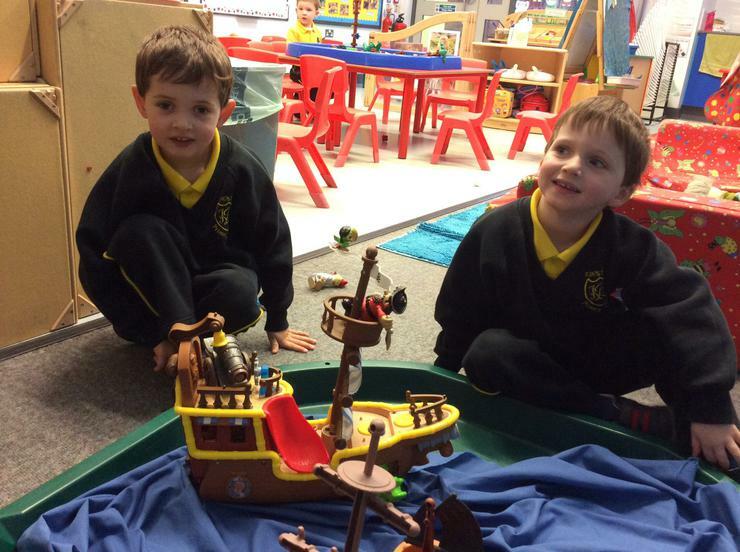 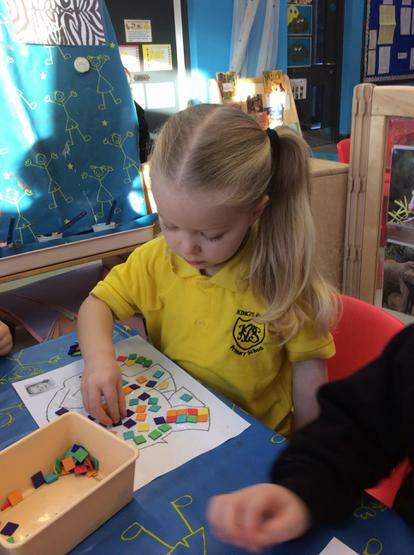 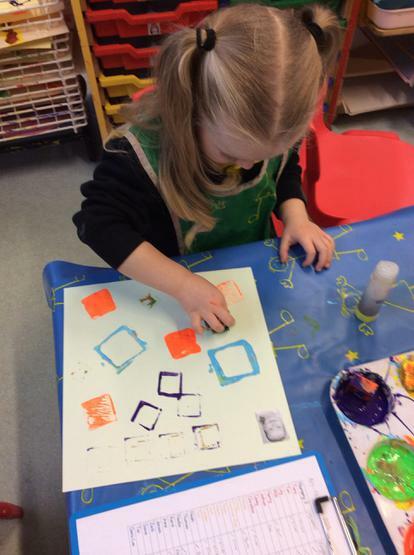 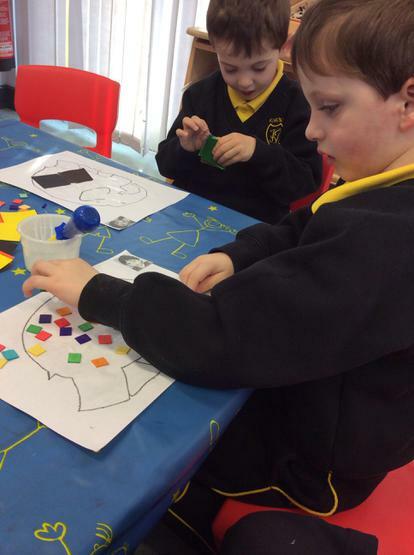 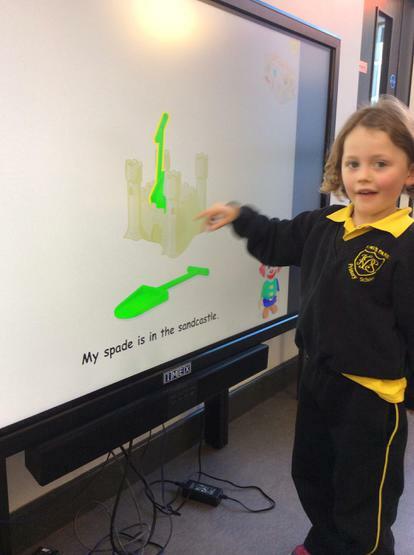 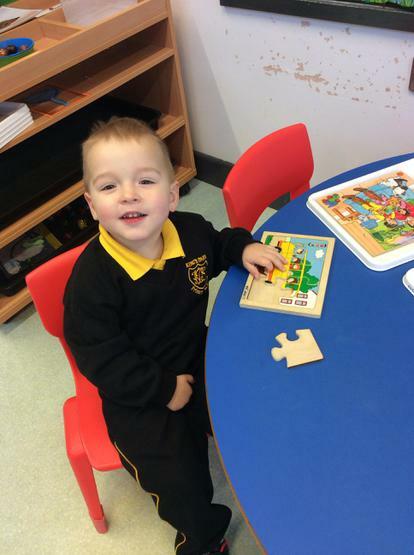 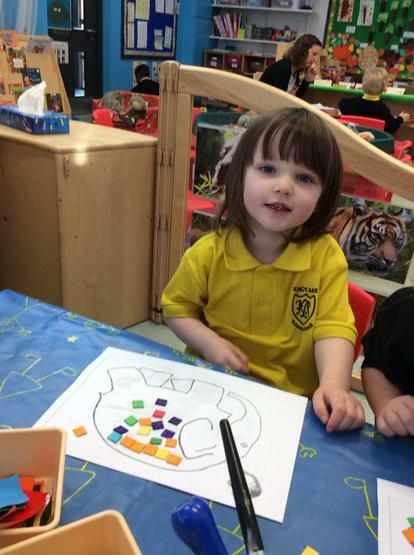 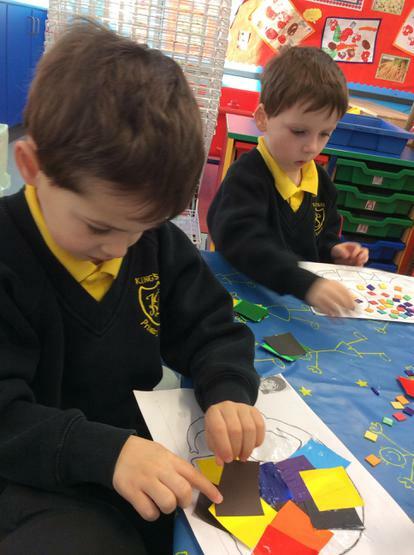 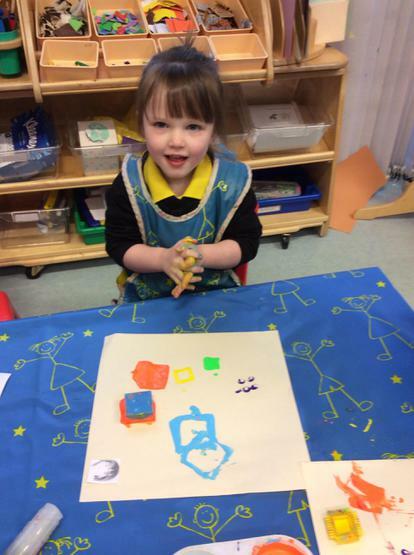 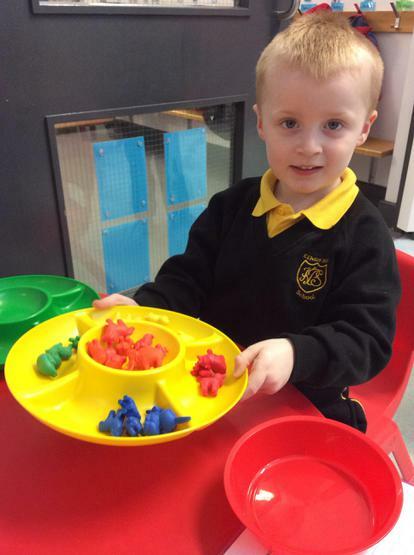 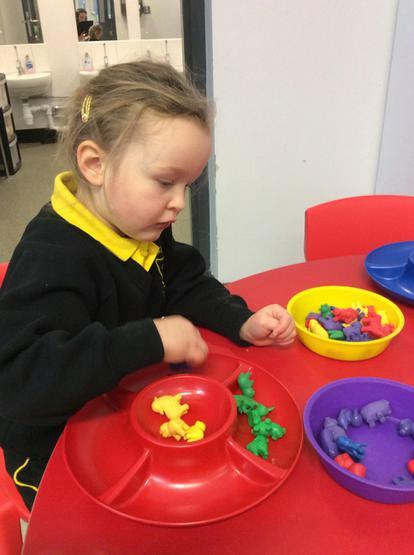 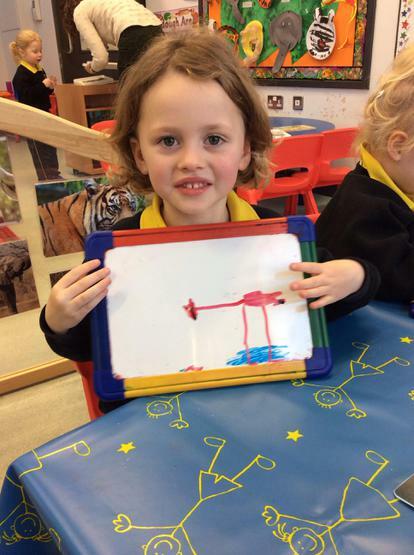 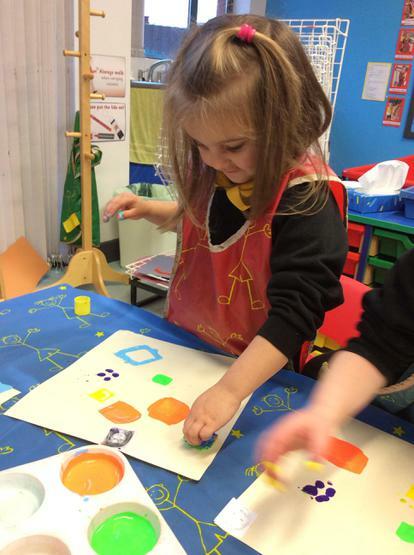 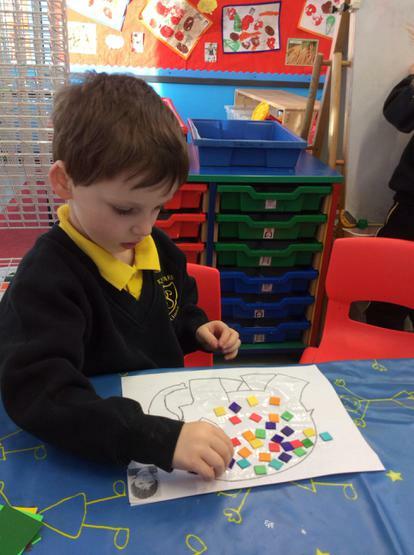 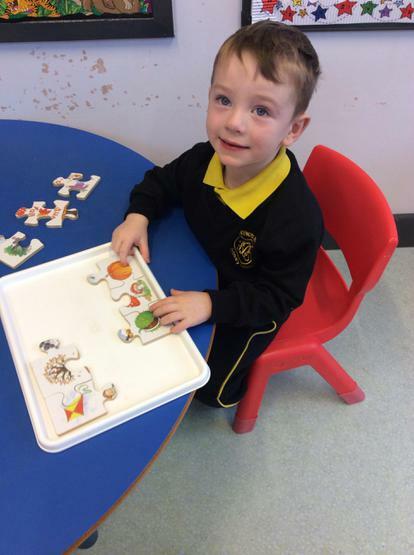 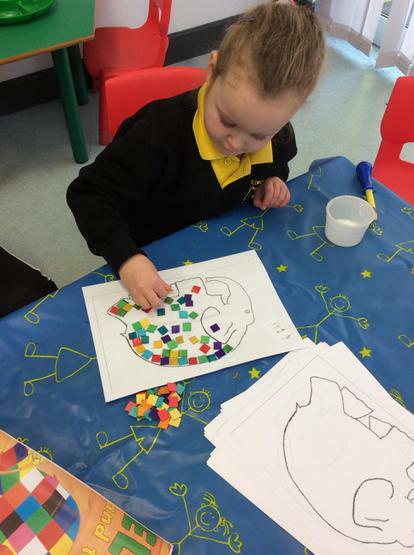 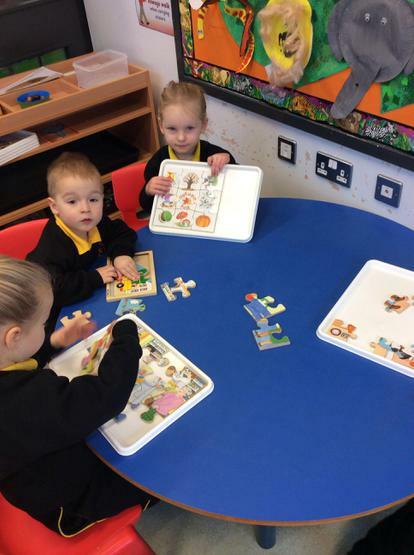 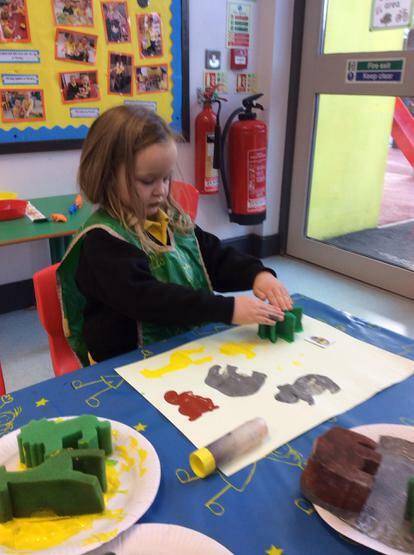 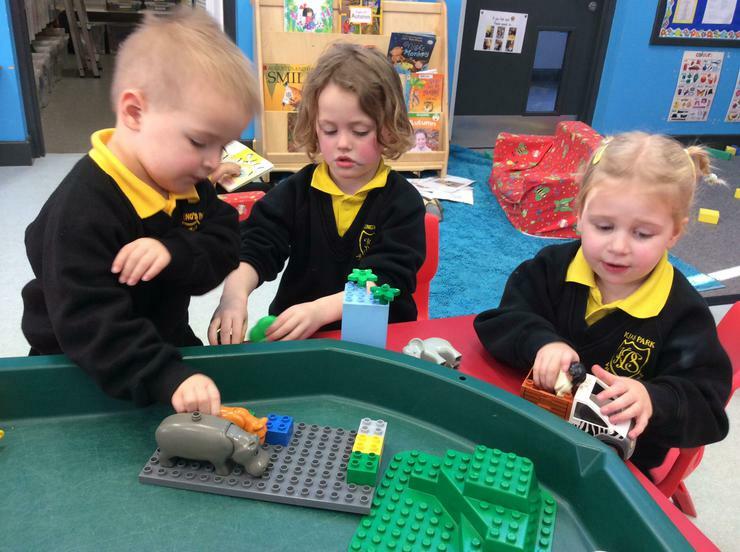 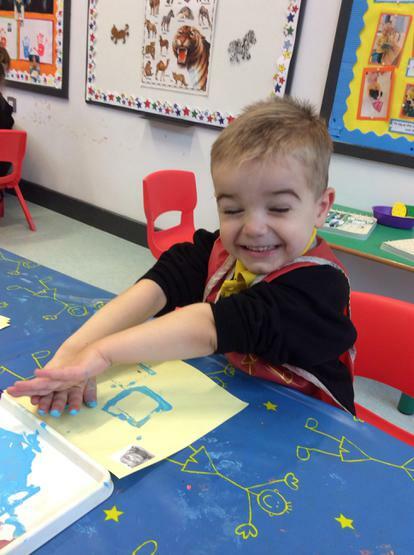 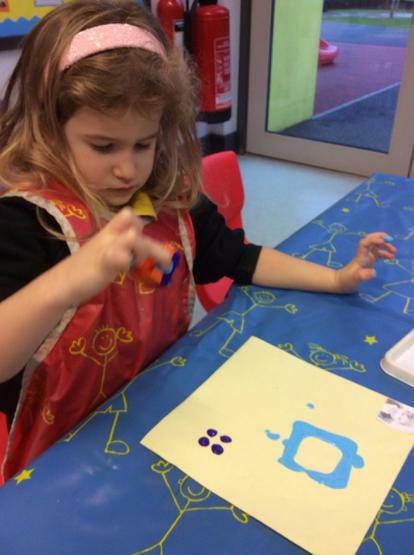 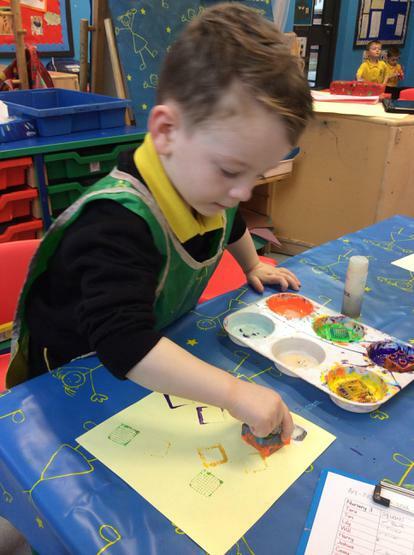 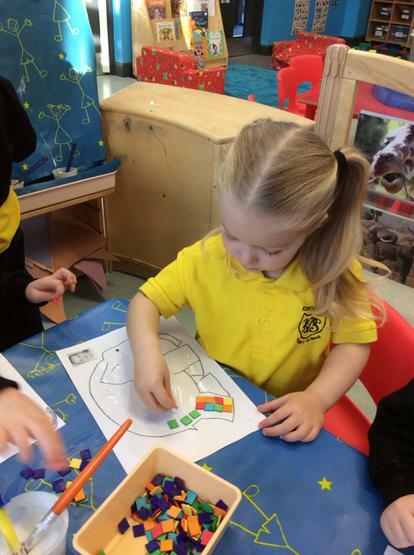 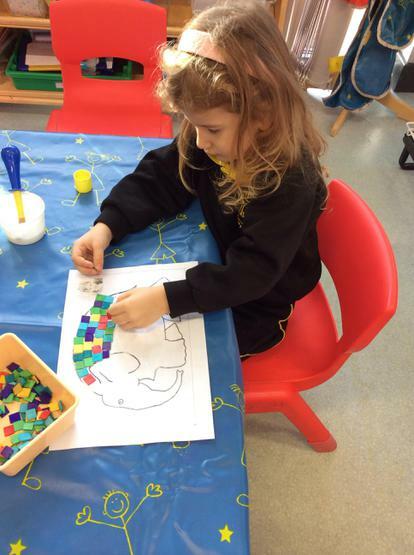 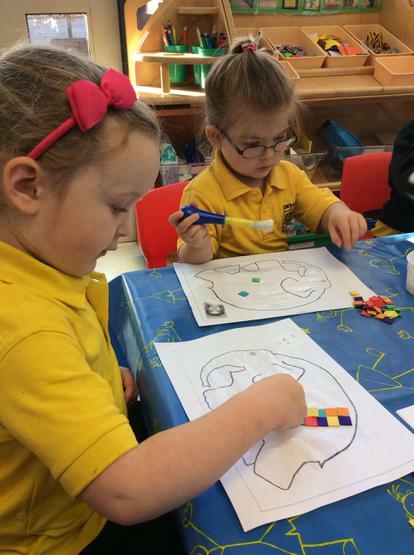 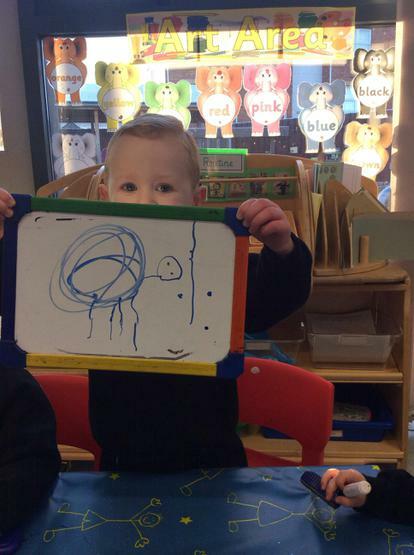 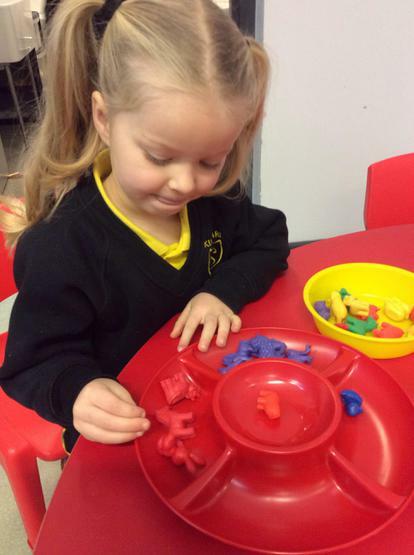 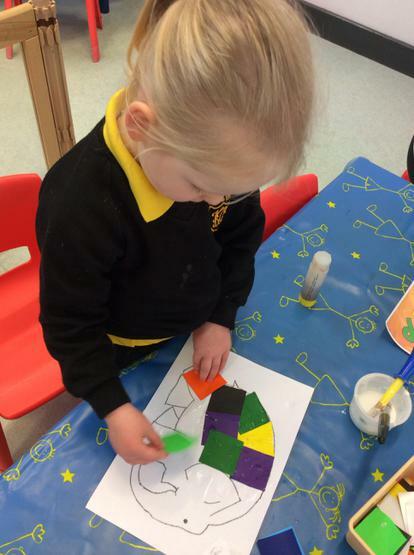 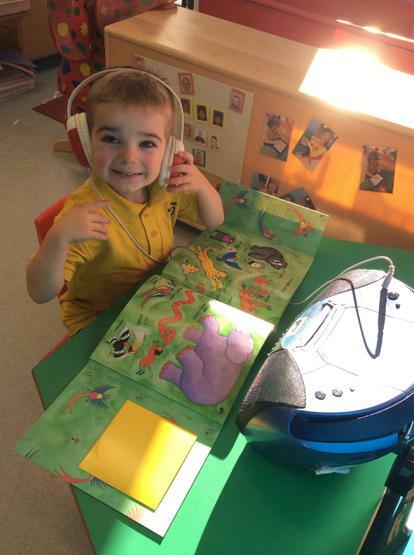 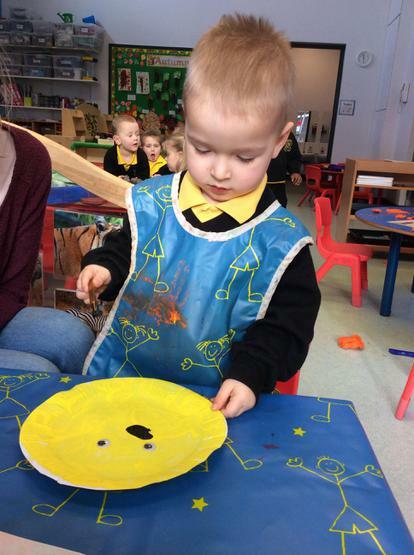 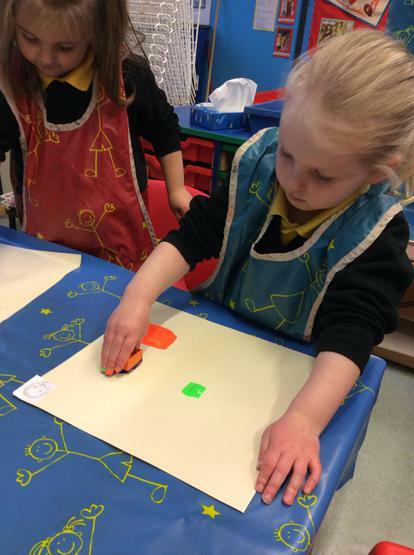 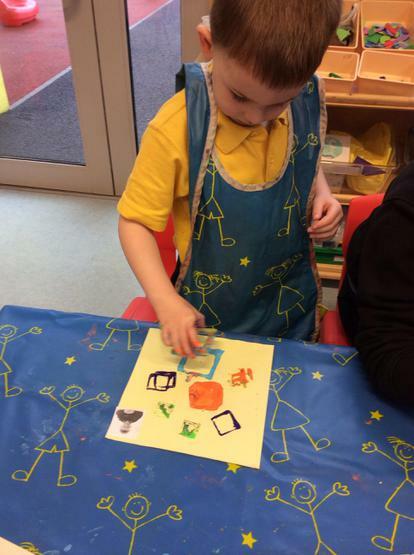 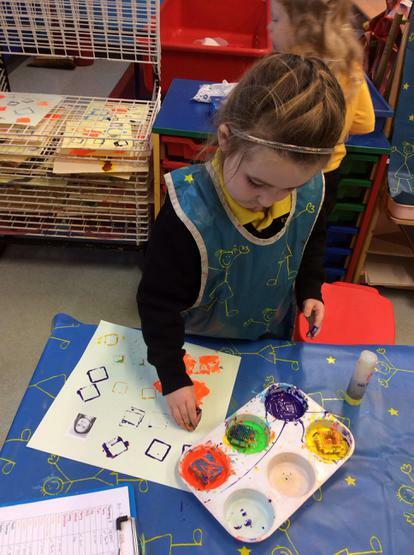 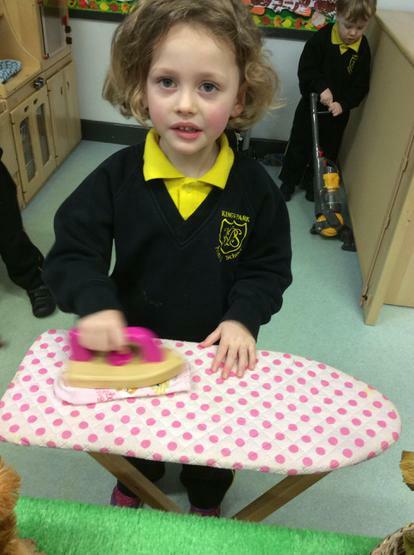 We are learning to recognise and name the shape 'square' through fun activities!